“Boeung Kak is a 90 hectare lake located within the Doun Penh district in the north of Phnom Penh city. 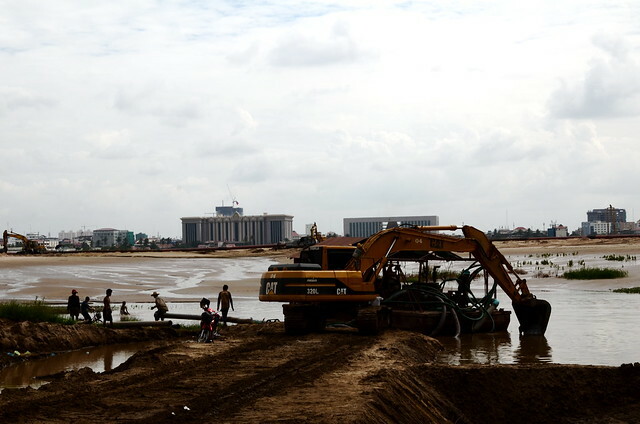 A private developer, Shukaku Inc, has leased an area of 132ha, including the lake, from the Municipality of Phnom Penh and plans to fill and develop the area. 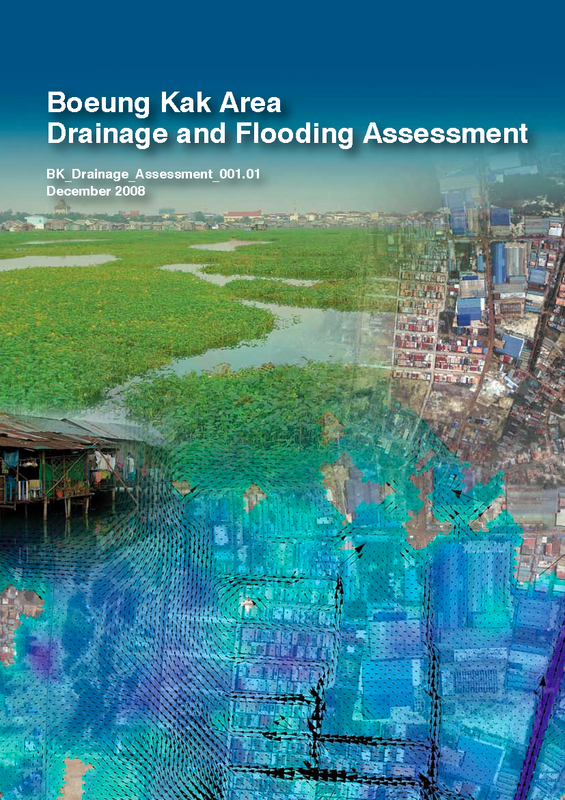 This report investigates the potential impact on flooding as a result of the proposed development of the Boeung Kak area (BKA). Boeung Kak is a closed lake system, meaning that the catchment is not much larger than the lake itself, and there is no outlet for water from the lake. Rainfall onto the lake itself is stored within the lake until it evaporates or infiltrates. Below: Boeung Kak Lake, January 2012.